We all know it can be tricky to keep those little ones entertained during 4 sessions of Conference! Download and print these activity pages to keep those little hands busy. Download the PDF for these activity pages here. 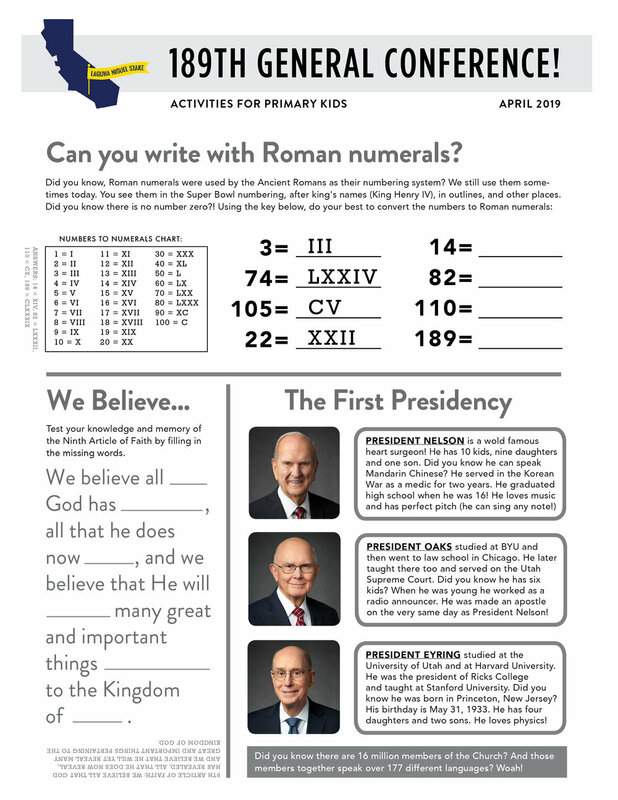 Download the PDF for this General Conference notebook HERE.